So Your Young Child Wants to Run? 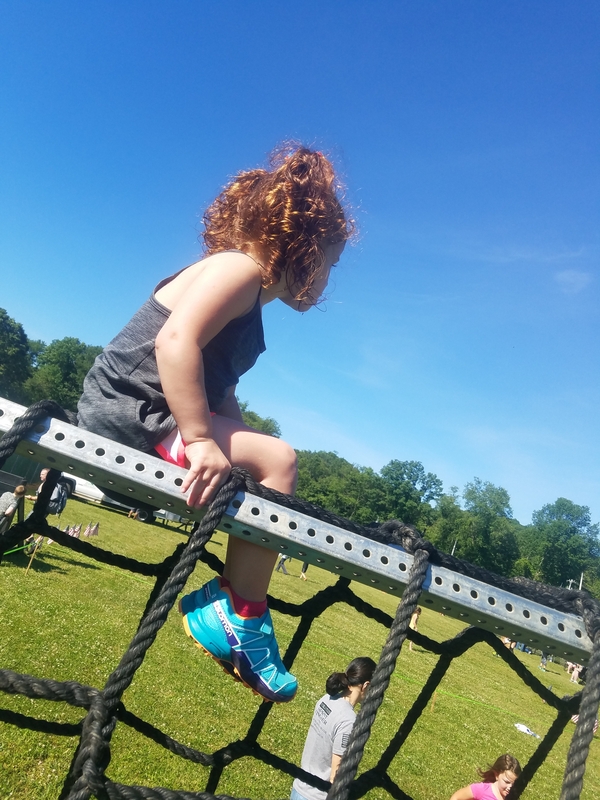 I had the opportunity this summer to take my daughter with me to various races and experience how a few different companies execute their kid's races. This article is going to discuss a few of those races. I live in the Northeast so the races that I have chosen are Bonefrog Challenge, Terrain Race, and Savage Race. I can’t applaud Bonefrog enough for really exploring and utilizing all the best areas for this race. 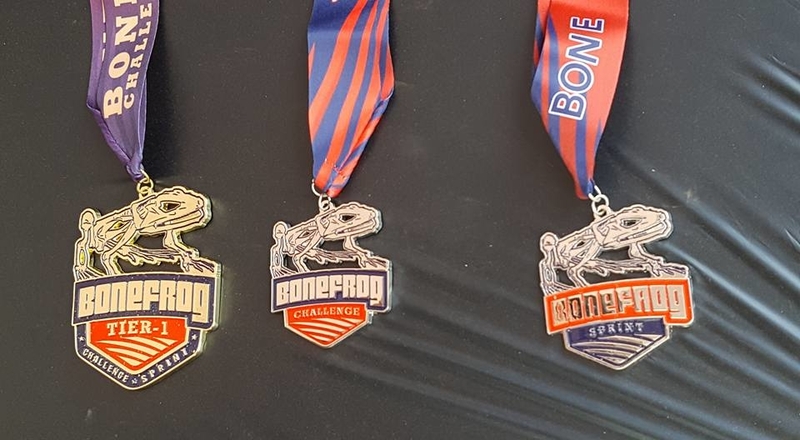 Bonefrog runs three simultaneous distances Sprint (3-miles), Challenge (8 miles) and Tier 1 (11-ish miles). Since I’m a glutton for punishment, I signed up for Tier 1. 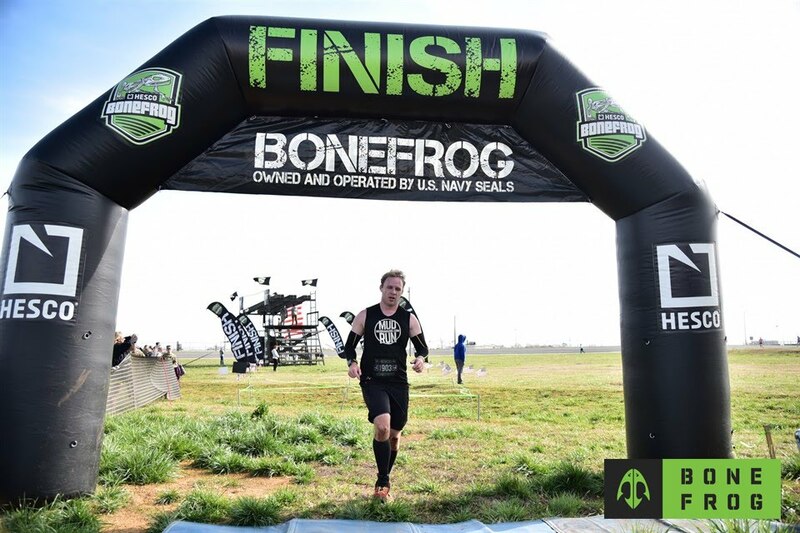 Bonefrog Challenge's second race of the 2017 season took place on March 25th, 2017 outside of Birmingham Alabama at the Talladega Speedway. The following is our quick overview and recap of the race. 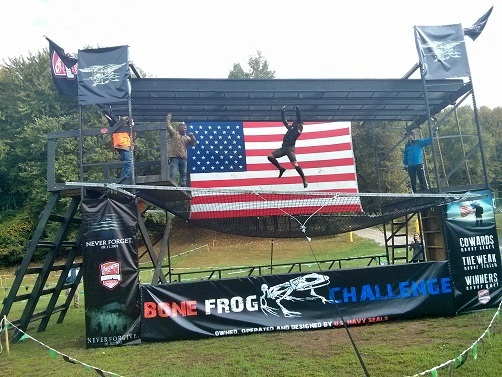 I had high hopes for my second Bonefrog Race ever - both for myself and the Race Series. 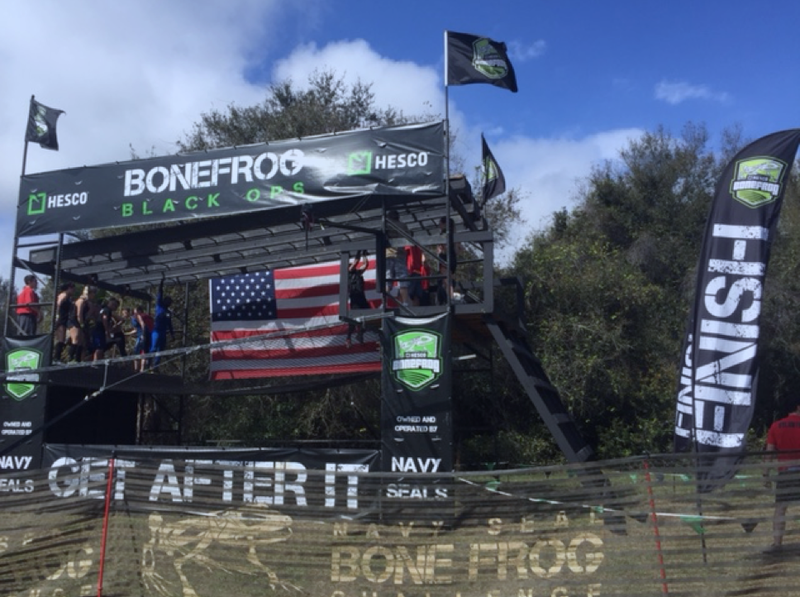 Having competed in their Florida event in 2016 (albeit a different venue) I was curious to see what changes and improvements Bonefrog had made. Rock Springs Run State Reserve is a gorgeous venue for local events. 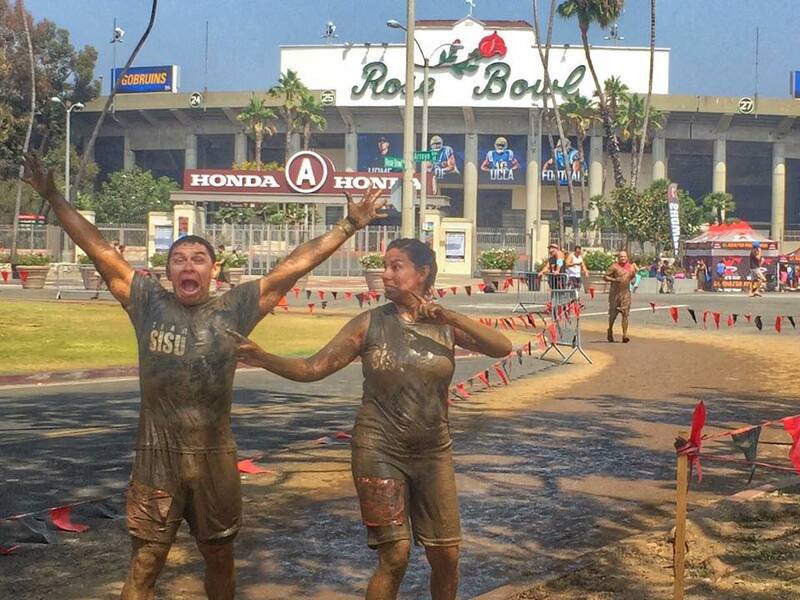 The venue is known to many as the location of the 2015 BattleFrog Championship race. As beautiful as the venue is, the trails are sugar sand providing a new challenge to runners from anywhere but Florida. Saturday morning was cool and cloudy, a welcome relief from the recent eighty degree days. 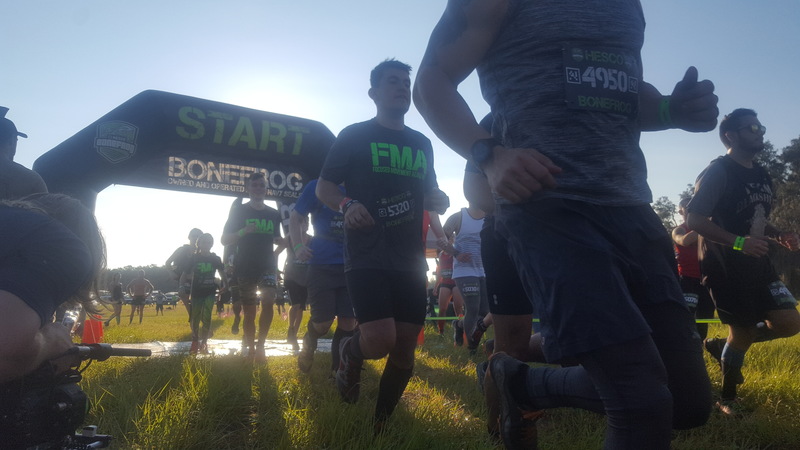 There was a lot of excitement among racers because Bonefrog Challenge was the start of the 2017 season for many. 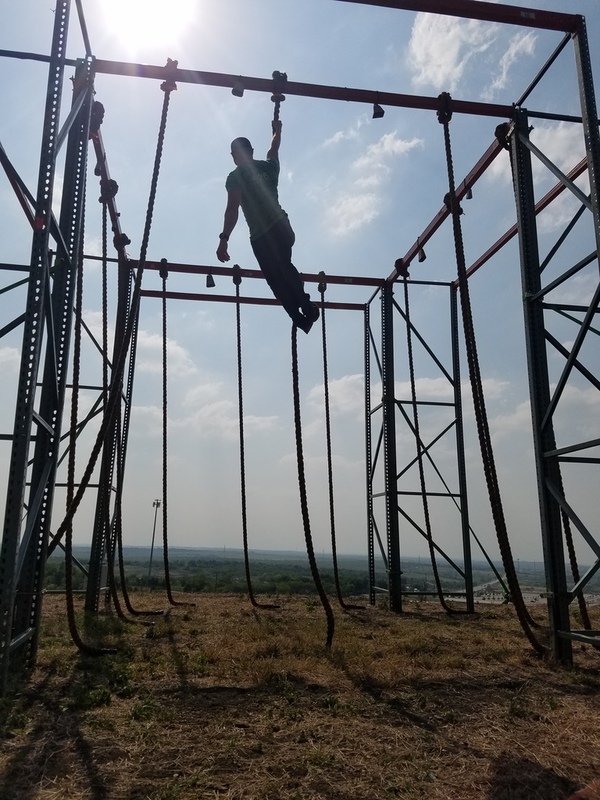 After four months of being off from Obstacle Course Racing (OCR), I was excited to be getting back on a course. 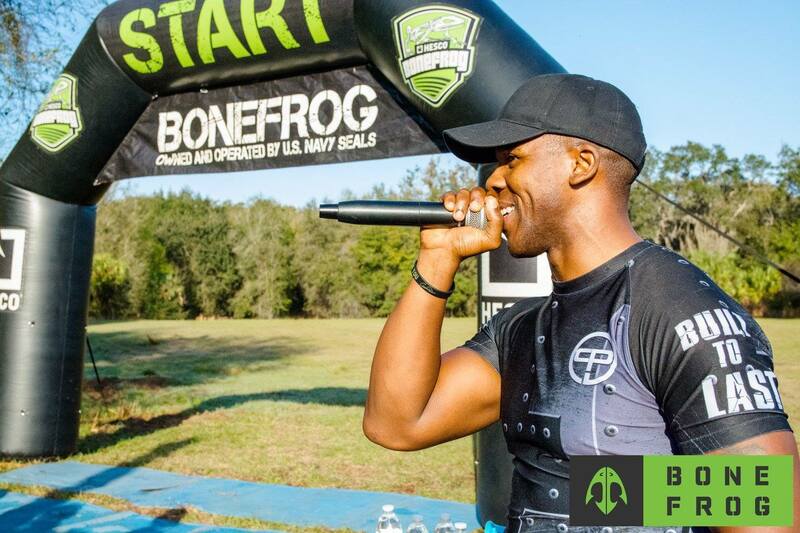 I was specially excited to be heading up to Orlando for my first Bonefrog Challenge. In fact, unlike my most recent races, I was actually up early (meaning before the alarm!) so I decided to head straight over and get this show moving. So, despite my GPS guiding me 'relatively near' the venue...which is pretty standard...I got there just after sunrise.